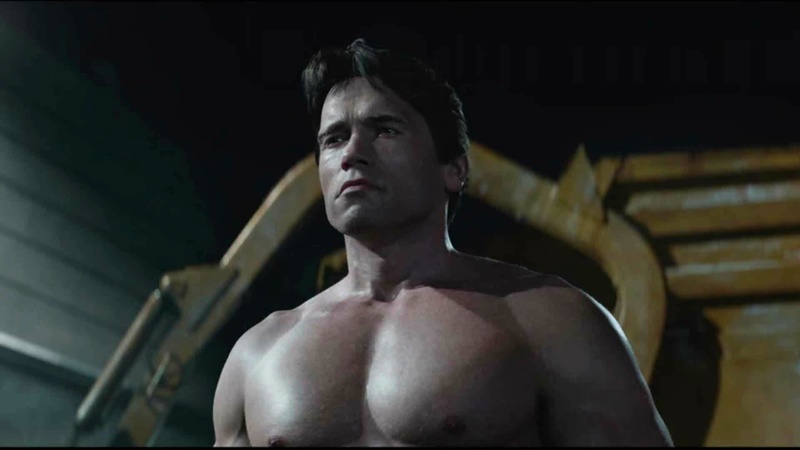 More details on how the Guardian “Pops” Terminator raised a young Sarah Connor. 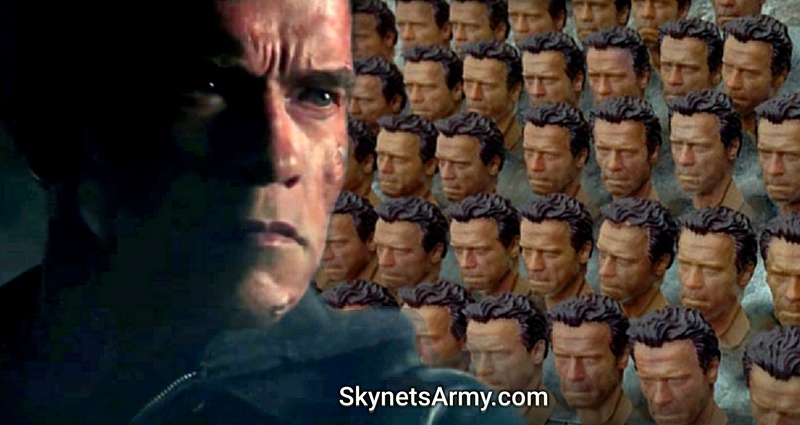 How would a Terminator raise a little girl? 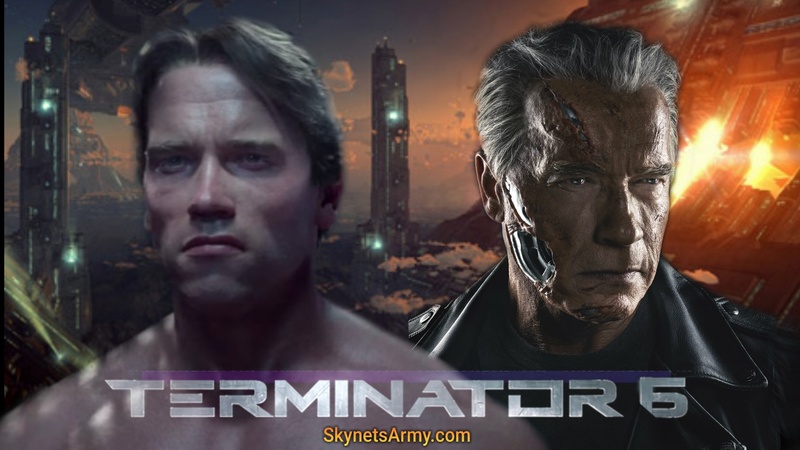 It’s an intriguing question, and something that would have been truly fantastic to see explored in the latest entry of our favorite film franchise, “Terminator Genisys”. 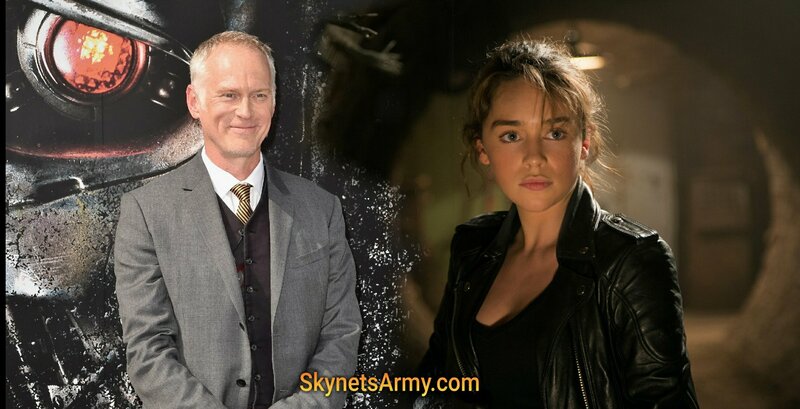 While the T-800 Guardian “Pops” parental methods were hardly touched upon in the film itself, an older draft of the movie’s script has given us a little more insight on how the Terminator managed to raise a young Sarah Connor. 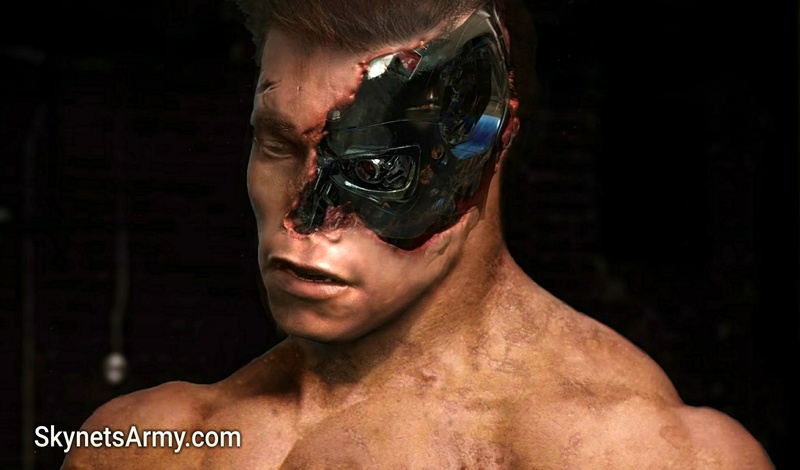 “TERMINATOR GENISYS: FUTURE WAR” Mobile Game launches WORLDWIDE! 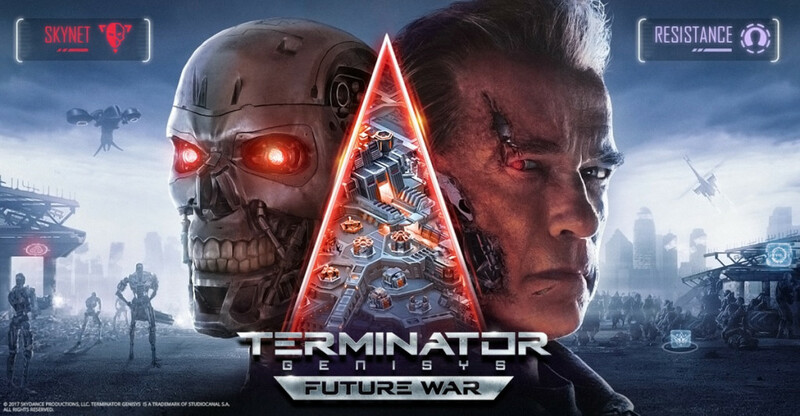 Over a month ago (reported here), we detailed the launch of Terminator Genisys: Future War, a free-to-play mobile strategy game that, like a sequel, takes place after the events of “Terminator Genisys”! 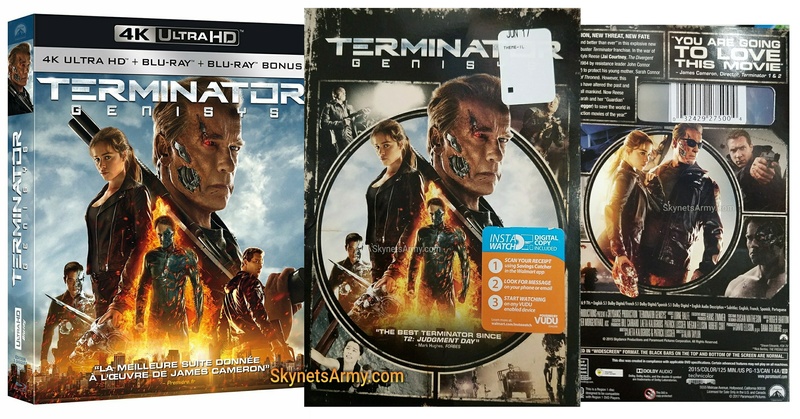 Unfortunately at the time, it was a limited game release, not made available to the majority of the world (like the United States). But now things have changed!